Water Main – Install, Replace or Repair Install, replace or repair the main water pipe between the street and a home. Drain Clog or Blockage – Clear Using chemicals, snakes & other tools. 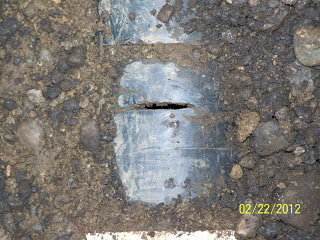 Drain Line Breakage – Camera Locate A video camera is sent down the pipe to locate the issue Septic System – Install or Replace Includes field &/or tank. 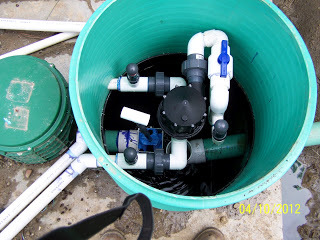 Septic System – Repair Diagnose & repair problems. Septic Tank – Clean or Pump Out Remove excess sludge & fluids. 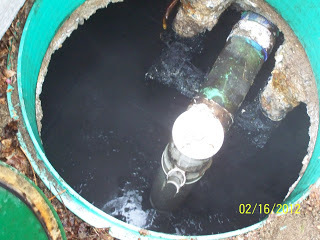 Sewer Main – Clear Thoroughly clean underground structure. Sewer Main – Install, Replace or Repair Install, replace or repair the main sewer pipe between the street and a home.